When a couple of my own nieces, in their late 20s, openly told me they were for the passage of the RH Bill, all I replied was, “Your are intelligent girls. If you knew everything about that bill, you yourselves would fight it.” They countered, “What’s wrong with giving maternal health services to poor people?” Then the husband of one asked, “What else is there to know?” I said, “Just think—if that bill were so perfect, why is it taking years to be passed?” Long story short, he asked that I email him all background information I have about it. So why would otherwise good and intelligent young people support such a damaging and misleading bill? How do proponents of the bill lure to their camp well-meaning celebrities like Lea Salonga who herself admitted on TV during a debate that she does not contracept because she’d rather “leave it to God”, nor does she take the pill because “it’s bad for my voice”? By the way, she was cut off the air at that point. Young, supposedly smart people who openly and even loudly support the RH bill’s passage do so because they are misinformed—they are given limited information (usually about the “good side” of the bill) to tug at their heartstrings and make them believe they are doing the Filipino people some service by fighting anti-RH folks. 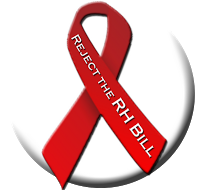 Others who tolerate RH Bill’s passage merely pick up information from the media—where the louder voices, as we know, are more commonly and easily heard and believed. Few are convinced that the issue is important enough for them to read the bill, to follow the interpellation sessions, or to obtain more information from people in the know. 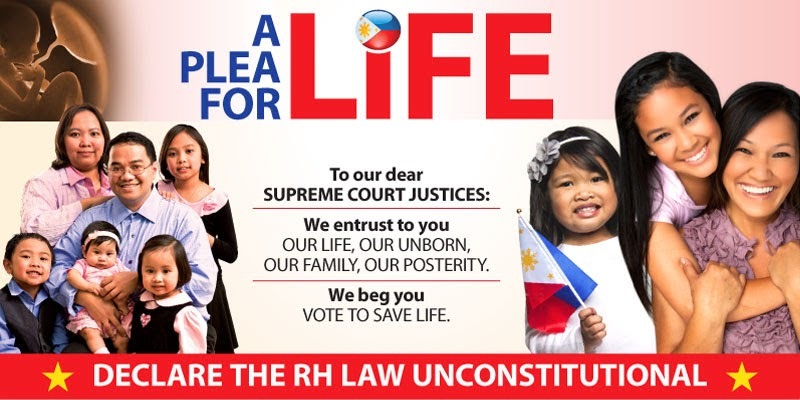 Worse, there is a malicious misinformation campaign aimed at establishing in the minds of the young that the RH Bill case is simply a Catholic Church vs. State issue: CBCP vs. Noynoy, Old vs. Modern, natural family planning vs. artificial, etc. 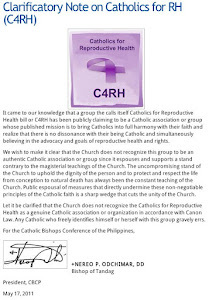 As a result many anti-Catholics, Catholics but anti-Church, and those who think themselves “cool” and avant-garde automatically judge the RH bill as commendable and put down the Church as a bunch of old fogeys and narrow-minded hypocrites who are woefully out of touch with reality. Enemies of the truth scheme to discredit the Church in the eyes of the young because the Church is the only institution potent enough to expose lies, defend the truth, and perpetuate the good. The question is: how well are we arming our young people with the love of truth?